One area we haven’t spent too much time on (to this point) here in our blog is treatment for migraine headaches. Migraines are a common medical condition, one experienced by an estimated 3 million people every year. Many of those individuals suffer from the pain because they are unaware of the fact there are treatment options. Our goal is to help you understand that you do not have to live with this pain! Many people who suffer from migraines have only one or two migraine attacks each year, but some people have several migraines every month. Millions of people worldwide suffer from migraines – most commonly women 25-55 years old. Migraine sufferers often have difficulty leading a normal life, with unplanned time away from work and other routine activities. Migraine attacks can last for hours to days, leaving you unable to function normally. We want to make sure you understand the full range of treatment options before considering what may work best for you. So what possibilities are available if you suffer from migraines? An emerging field of migraine “treatment” is counseling (cognitive behavior therapy). Some doctors may recommend either mindfulness-based therapy or acceptance and commitment therapy (ACT). Essentially, both of these counseling therapies are centered on accepting that you might have pain, but teaching you to be mindful of your body and/or focus on other things (like goals). If you wish to try this kind of treatment, it is certainly your choice. We do think you should view this as more of a “last option” and try first to see if you can actually have the problem resolved. A more “active” treatment that some doctors may prescribe involves the use of electrical stimulation delivered via different kinds of devices. There could potentially be some benefit in transcutaneous electrical nerve stimulation (TENS), and it might be worth checking with your primary care physician about these kinds of options. The old standby for migraines is medicinal treatment. There are many different medications that could be prescribed or recommended to resolve the problem of recurrent migraines. For some affected individuals, the right medicine can make a huge difference. Of course, as with almost any condition treated in this way, a potential issue is side effects experienced while taking medicine. If you have side effects from migraine medication, it is up to you to decide if they are worth the relief you receive. In the event they aren’t—and you are unable to find any other treatment that works for you—we might be able to help. 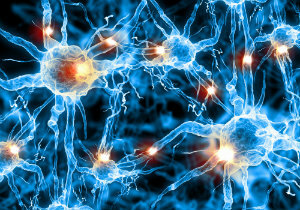 Sensory nerve irritation near muscle tissue is thought to be involved in trigger sites for migraines. Some of these trigger sites can be targeted by surgical intervention. Forehead Migraines, which typically start behind the eyebrows or between the eyes and may be worse in the late afternoon. One side may be more affected than the other. Treatment of the frontal zone focuses on the glabellar muscle group (found in the forehead and eyebrow regions). Temporal Migraines, which typically start in one or both temples and may be worse in the morning. There may be temporomandibular joint (TMJ) tenderness and a history of grinding teeth. Temporal migraines are treated by removal of a segment of the trigeminal nerve. Removal of a portion of this nerve is well-tolerated since only a slight sensation goes away and the surrounding nerves help return some sensation to the skin. Occipital Migraines, which typically arise in the back of the neck and head before spreading. Occipital migraines can be initiated by stress or heavy exercise. This particular type of migraine is treated through nerve release surgery via an incision on the back of the neck. Nasal Migraines, which often start around the eyes and nose, and can be worse in the morning than other points throughout the day. These migraines are usually related to weather, hormones, or allergies, and may be accompanied by nasal drainage. Do you regularly have at least 2 migraine headaches every month? Have tried several different types of medication to manage the problem? 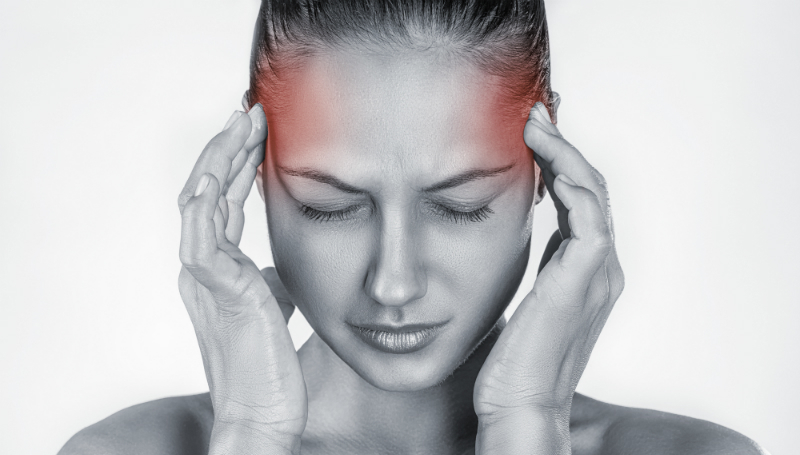 Have you been diagnosed with chronic migraine headaches by a neurologist? If you answered any of these questions with “yes,” it might be time to contact our office and request an appointment for a consultation. We may be able to identify your personal trigger points and then determine if one of our techniques could potentially provide the relief you need. For more information—or to schedule your appointment—simply give us a call at (410) 709-3868 or connect with us online right now.